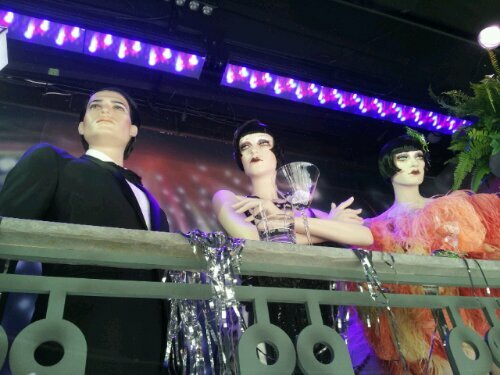 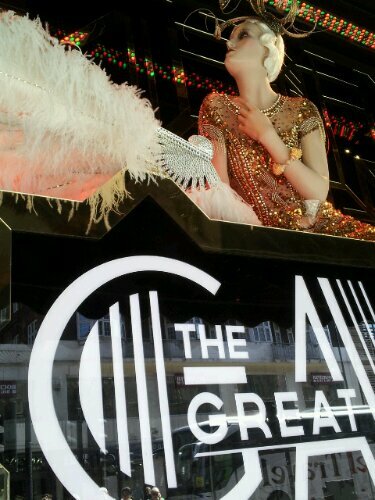 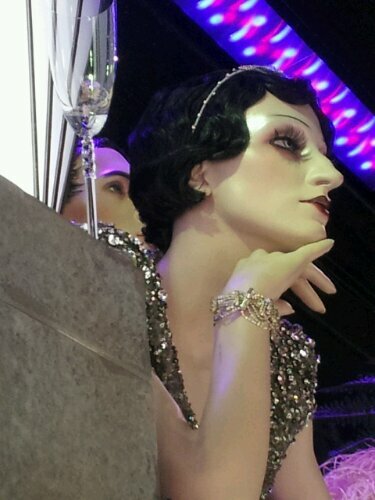 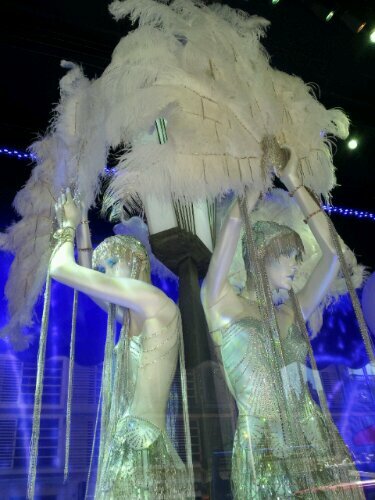 The latest window display at the iconic department store Harrods in London pays homage to F. Scott Fitzgeralds Great Gatsby. 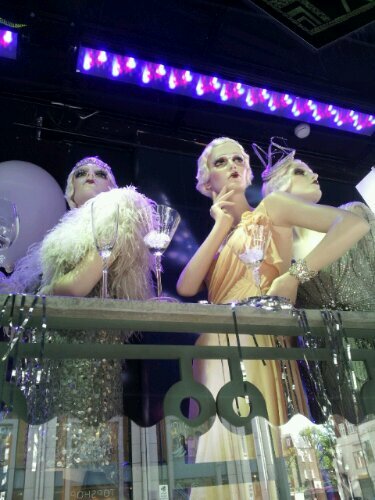 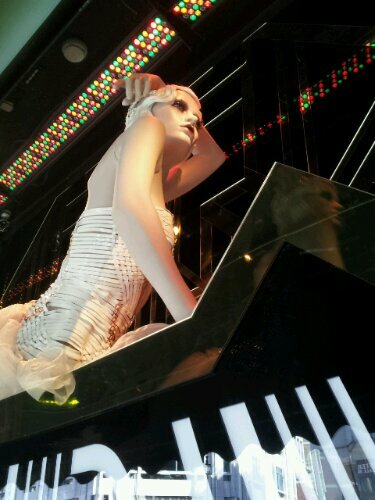 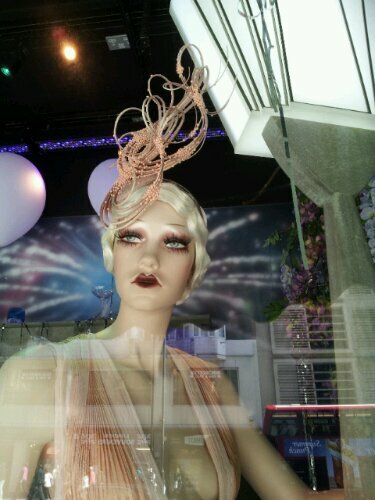 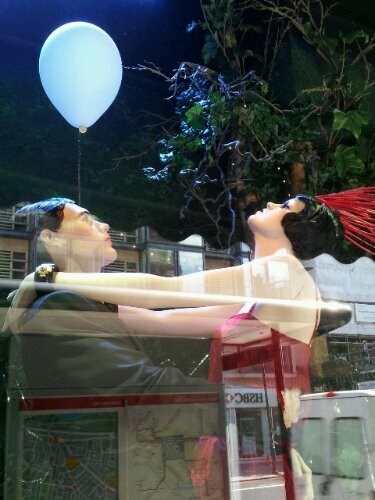 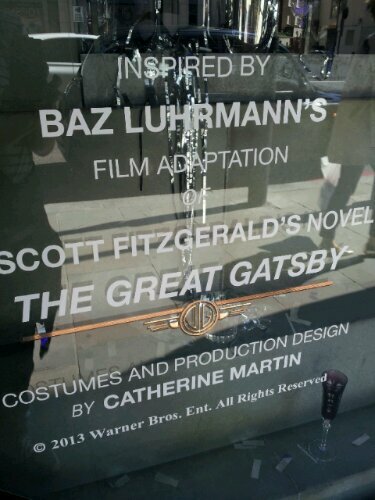 Timed to coincide with the release of the movie from Baz Luhrman the window displays take inspiration from the styles of the 1920’s. 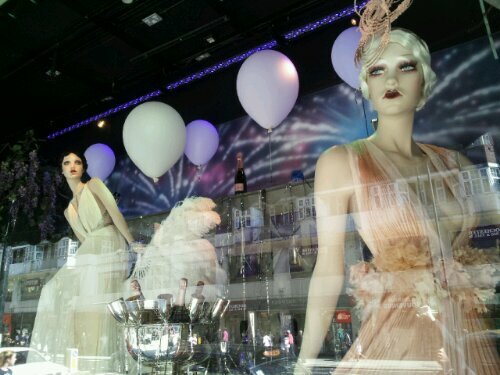 As ever the windows are dressed immaculately and tend to draw large crowds. 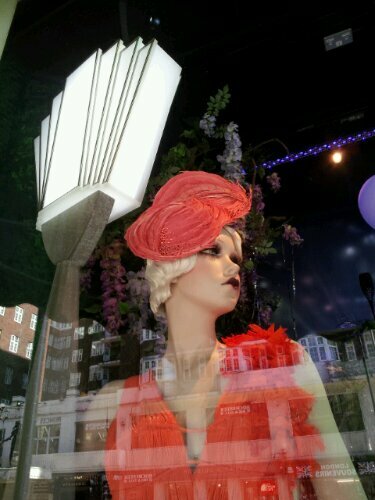 It’s always a bit hit and miss trying to take pictures of these as the reflections from the window can be a little frustrating but still worth the effort.